Just looking at the proctor links and both blog and web site down? Corrected the links it is now a '.com' instead of a '.co.uk' site. Was interested to read about lamp fuel. 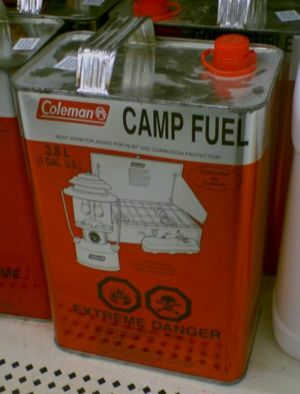 I use Coleman fuel, it is just like lighter fuel in the way it smells like and behaves just like fuel from the lamp room. It is easy to obtain especially at the more specialist outdoor shops, it is made for Coleman cooking stoves and lanterns and comes in 500ml tins so will fill a lamp for a week. Well worth a look as it is exactly the same in smell too.Reading through your site with interest, I live in South Wales and worked under ground at Bedwas Deep Navigation. Miners Voices is an award winning voluntary project dedicated to record the living history of our Coalminers and their families for the education of future generations. Using digital recording technology and the internet, it aims to give the men and women who were involved in the Coalmining industry an opportunity to share their life experiences with the wider community.